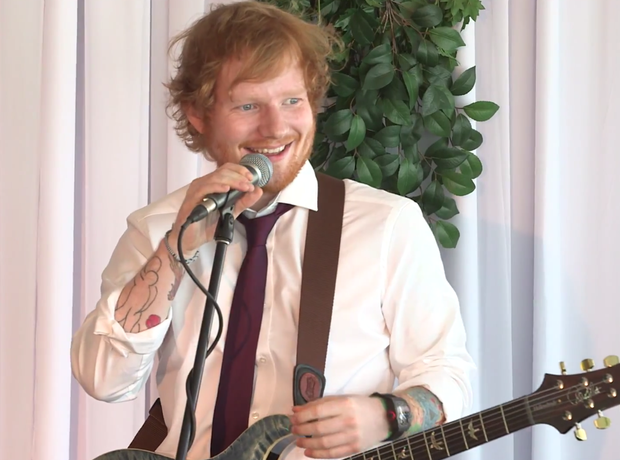 1: The first time in 2015 Ed Sheeran has only had a single song in the top 40. 7. 1: The first time in 2015 Ed Sheeran has only had a single song in the top 40. The king of the chart only has his 'Bloodstream' collaboration with Rudimental left in the chart.